What is a birth doula and what are some benefits of having one? Learn more about my birth doula services below. Certified Birth Boot Camp Instructor and DONA-Trained Birth Doula. I’m a Certified Birth Boot Camp Instructor (BBCI) and a DONA-Trained Birth Doula. I’ve given birth 2 times myself. Learn more here about DONA International here and Birth Boot Camp here. Natural birth, unmedicated birth, medicated birth, low-intervention birth, epidural birth, cesarean birth, high-risk birth, low-risk birth, VBAC, home, hospital, birth center. Continuous professional labor and birth support to both the birthing mother and her partner. I help the partner help the mother. Basic breastfeeding support and guidance (if desired). Informational support on all things pregnancy and childbirth and can provide referrals when topics are beyond my scope. I support you in how YOU want to birth (however that may look to you) and how YOU and your partner want to be supported. I can help you in figuring out your birth plan or preferences. I can help you figure out what questions to ask your care provider. 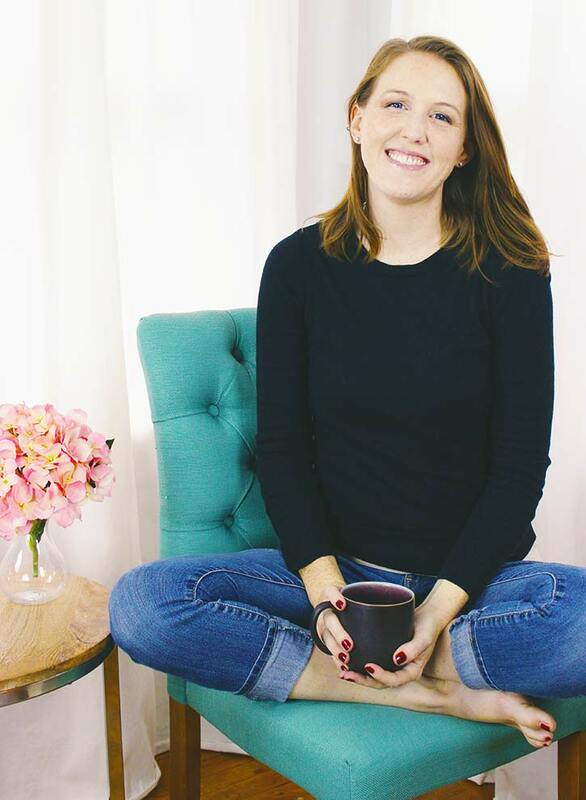 I provide emotional, physical, and informational support throughout pregnancy and birth. 1 FREE initial meeting (to see if we are a good fit). 1 prenatal visit (more per need/request at a small additional fee). Continuous phone and in-person support throughout labor and birth. On-call support from 38-42 weeks gestation. Reliable backup doula for emergency situations. Support 1-2 hours immediate postpartum. Help figuring out birth preferences and provider questions. Non-professional photos of labor, birth, immediate postpartum (per request). Initial basic breastfeeding support (if desired). Non-refundable 25% due at contract signing to hold your spot. The remaining due at 37 weeks. Payment plans available upon request. *Reduced fee is offered for parents who have completed or are completing a full comprehensive childbirth education course and are giving birth with preferred provider/location. When we meet up we can talk more about details! 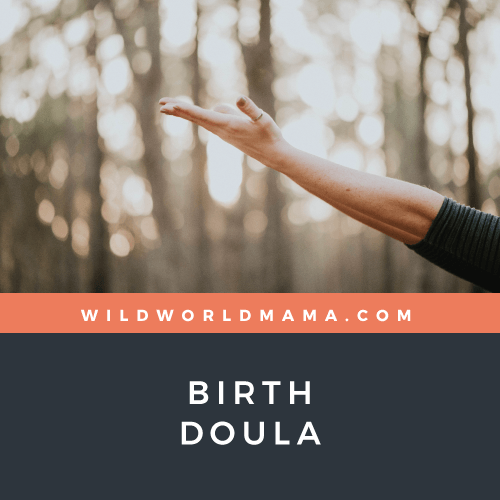 Arguably the most important thing about hiring a doula is that there is a comfortable connection between the doula and the birthing mother and her partner. Birth is tough mamas, it’s also such an amazing, transformative life event. Not only is there a child being born but at mother (and father) as well. I want to be able to help support new mothers and their partners so they can be empowered as they bring their babies into this world! These are your first steps into parenthood and I want to help do my part to make sure you have the best birth experience possible! Birth matters so much! If we end up not being a perfect fit, I can give you local referrals! Northwest Suburbs of Chicago, Illinois. Not local? No worries! Check out doulamatch.net to find a doula near you! A birth doula is a trained childbirth support person. They provide physical and emotional support to the birthing person and their partner. They provide and suggest non-pharmaceutical comfort measures. They can be very hands on or not at all, it’s up to the mother and what her needs and wants are at that time. Doula’s support you and YOUR birth. They help your partner, help you. They provide information, prenatal and postpartum support. Doulas do not give clinical medical advice. Doulas do not tell you what you should or shouldn’t do. They provide information per request and support you in all choices that you make for yourself and your family. They can help you figure out what questions to ask your provider and provide informational support or provide referrals. Doulas do not take the place of the husband, father, or birth partner (unless that’s what the mother desires). Doulas cannot guarantee birth outcomes. Doulas can reduce risk of some adverse outcomes and increase the chance of a more satisfying birth experience, but they do not have 100% control of outcomes as birth can be unpredictable and everyone’s situation is unique. Doulas do not speak on behalf of you to your care providers. They can help you find your voice and help facilitate conversations. They can remind you of your birth plan and goals when labor and birth gets tough. They can help remind you or your husband or partner to communicate any important questions, needs, or desires to your care provider. Doulas do not provide medical care that your doctor or midwife would such as: cervical exams, blood tests, etc. Some moms mistakenly think their care provider or nurse will help them cope throughout labor… then, unfortunately, find out during labor that is not the case. Nurses are busy and your doctor is only really physically present at the very end. Midwives are typically there for a longer duration, but are mainly there to observe you and you and your baby(s) medical well-being. Care providers are NOT generally there to provide continuous hands-on comfort or emotional support. That’s where the doula comes in! They fill that very important gap in maternity care services! Doulas hold space for a mother’s birth experience. Doulas know that birth matters and how a woman is treated during birth is incredibly important and can have long-lasting effects, good or bad. Higher chance for a better birth experience satisfaction. A caring, informed person who fills the gaps between maternity care and postpartum. Help the birth partner know how to help the birthing person without having to be an expert on birth! Assist with anything that the mother or birth partner needs done during labor so they can focus on each other and their baby. Emotional and physical support during labor. Can suggest or provide non-pharmaceutical comfort measures and provide information on how to encourage a healthy and safe labor and birth. Learn about my birth doula services above. 15% increased likelihood of spontaneous vaginal birth. 38% decrease in risk of low 5 minute APGAR score. More on the evidence of the use of doula’s for labor support here.